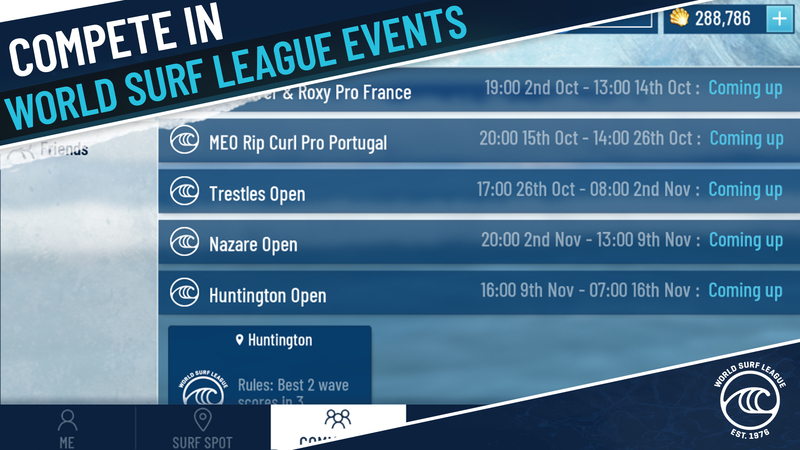 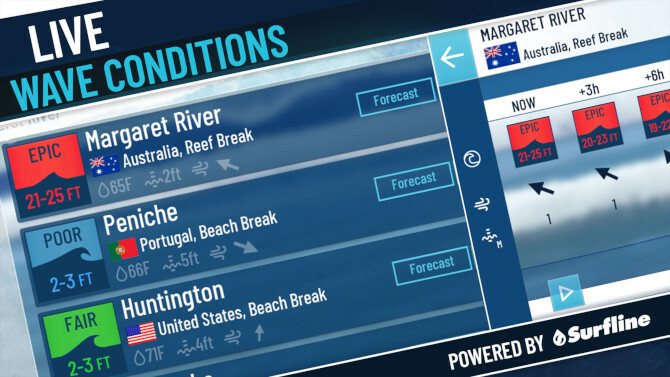 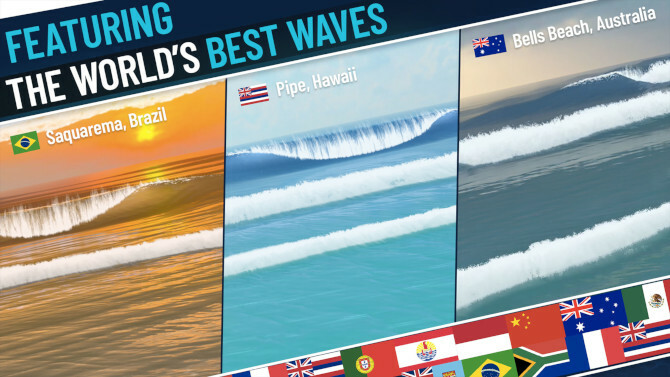 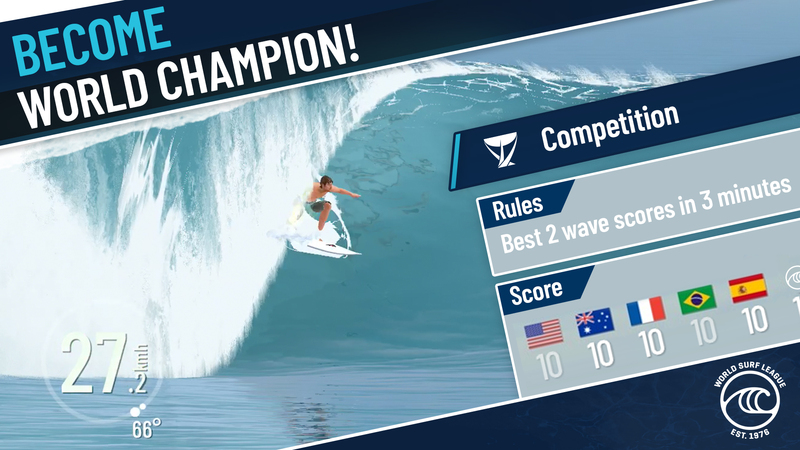 The official mobile game of World Surf League and Surfline. 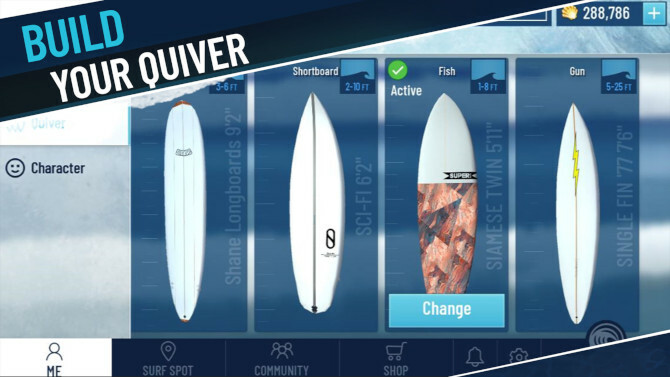 Pre-register on Google Play. 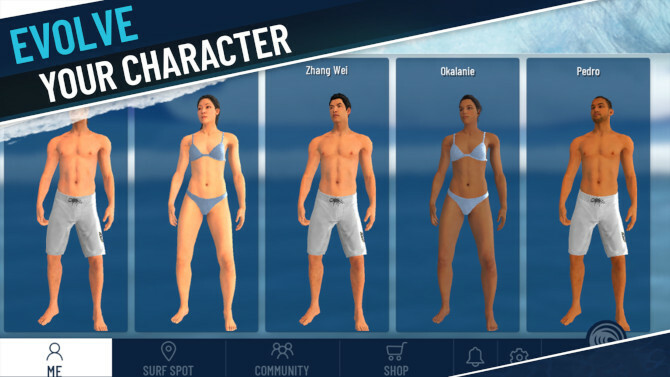 Launching 3rd April 2019.